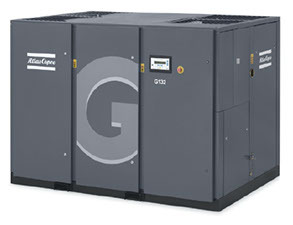 Orion Group International is a Distributor for the complete line of ATLAS COPCO compressors, wich have been chosen by our engineers for the reliability and the ease of obtain parts throughout the world. These compressors are used in OGI's Oxygen, Nitrogen and Ozone generating sustems. 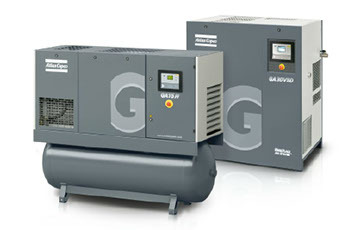 If you need more info about any of the ATLAS COPCO compressor models please contact us.